In today’s economic climate every square foot of your home is valuable and many people cannot afford to simply buy a bigger or better home. Instead, more and more people are improving their current home. As well as making their homes a nicer place to live, some home improvements can actually add value to your property, and may help you take that next step up the property ladder. Below is a list of some of the most effective ways of adding value to your home. The first is to re-claim unused space. This could be either your garage, your loft or your basement. By simply converting what is likely a cluttered and unused space you are literally adding another room to your home, and when every square foot counts, this is invaluable. In a similar vein, but at slightly more expense, the addition of an extension also creates a larger square footage, and adds another room to your home. 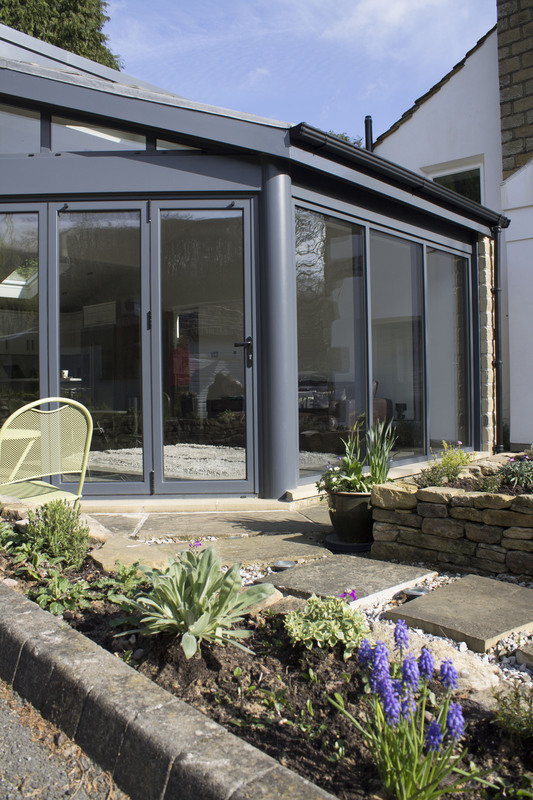 If you’re lucky enough to have a nice view or large garden then it is well worth considering installing sliding or bi-folding aluminium doors in order to maximise the design and light. The heart of the home is the kitchen, buy refurbishing it you add instant value to your home. Not only that but you make it more desirable. You also have the added bonus of enjoying your new kitchen right until the time you sell the house. You can update your home by joining the outside and in. By installing sliding and bi-folding doors you instantly modernise your home, as they are on the cutting edge of design. 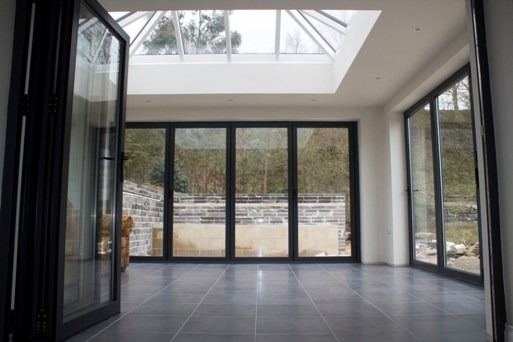 And, as Clear View Bi-Folding doors work with a specialist powder coater we can colour your doors and windows to suit your home, whatever the current style is. 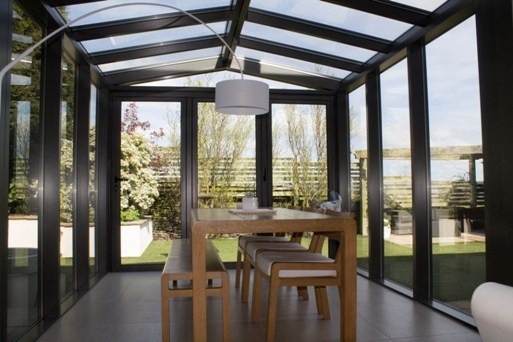 To find out more about the products and services we offer, or to discuss your design ideas with your specialist team, just call Clear View Bi-Folding doors on 0800 1357167.